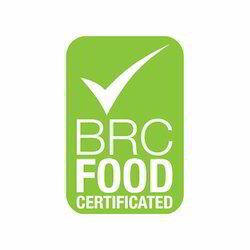 Being one of the best organizations, we are offering BRC Food Safety Certification. The offered service provides benefits not only for the retail industry, but also for food manufacturers, caterers, ingredient suppliers and the food service industry. In this service, a quality management system that details the organizational and managerial policies needed to provide a framework for achieving the standard. In addition to this, we offer this service to our clients at industry leading prices. Looking for BRC Food Safety Certification ?